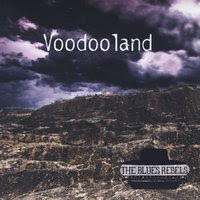 I just had the chance to review the newest release, Voodoo Land, by The Blues Rebels and it's solid. Opening with shuffle track, Changed My Ways, Dov Hammer takes the lead on vocals and harp, backed by Andy Watts on guitar, Amos Springer on bass, Avi Barak on drums and Martan Ashkenazy on keys. Hammer takes the first solo on harp followed by a sweet solo from Watts. Title track, Voodoo Land has a strong wood block stroke and an overall Hendrix feel. Hammer and Watts both solo again and Ashkanazy's keywork adds the tension. A super track, this band can rock! 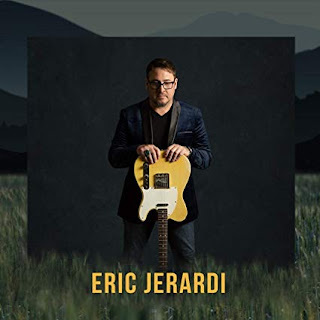 Well Run Dry is a modern interpretation of a Robert Johnson riff with a contemporary rock feel. On Some Day, a strong radio with a solid melody, Joe Louis Walker adds tasty acoustic guitar and electric solos with cool bongo rhythms by Barak and melodic harp work by Hammer. Very nice. 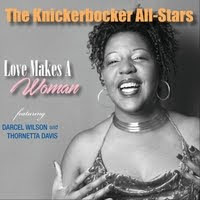 Knee slapper, Everybody Loves My Baby, features Walker on lead vocal with Hammer. Slow blues ballad, Burning Deep, features some of Hammer's best vocals as well as some scorching guitar work by Watts. His shimmering chords also add nicely to the overall successfulness of this track. A cool bass line drives this track under Hammer's lead vocals. Wah Wah effects give the rhythm guitar a cool sound and versatile guitar riffs give this track a standout sound. County pop style ballad, Shadows, features Walker and Ashkenazy on acoustic guitar backing Watts on electric and some of the nicest vocal blending on the release. Another soaring guitar solo by Watts gives this track wind. 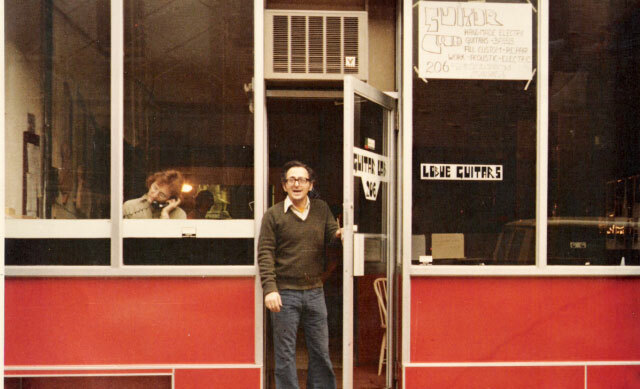 Funky, Old School, features Springer on bass and Barak on drums. Hammer's vocals are certainly leading the way but with Watts and Hammer on harp, the entire band shines on this one. Instrumental, Blue Dreams, is a really nice composition featuring Watts leading the way on guitar melody joined by Hammer. Very nice. A remix of Well Run Dry wraps the release with Amir Hacchen on keys and electronic percussion joining the band with a much more electronic sound. Using it as a platform for a jam over a dance track, I'd say it's quite successful.